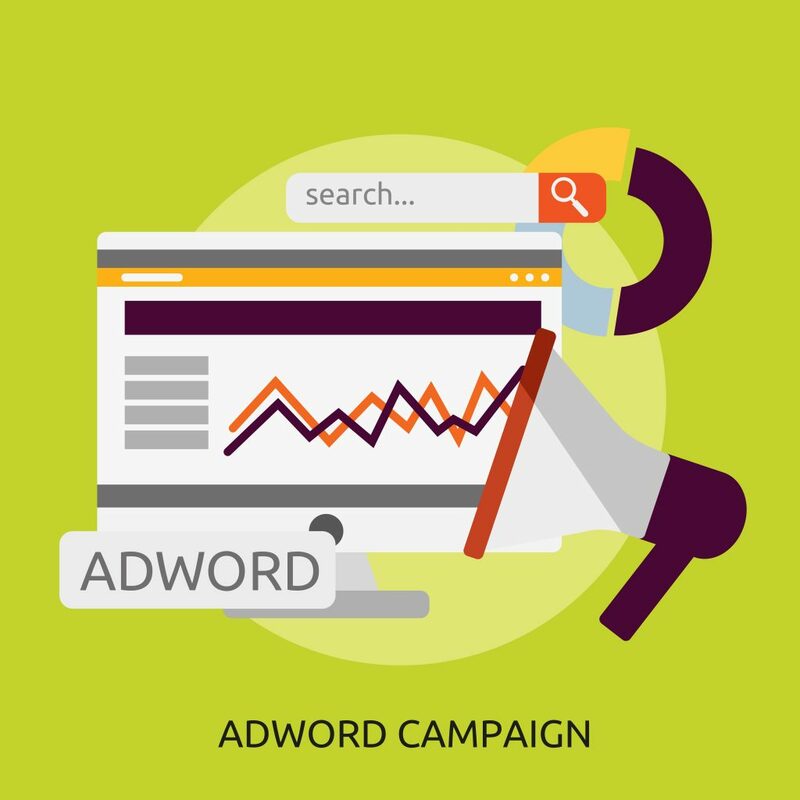 AdWords campaign management is an important part of running successful campaigns. As an advertiser on Google Ads, achieving a good return on investment is important. And that can only happen if you’re actively managing your campaigns. It’s not enough that you setup highly targeted ads. Because of changes with searches, competitors, customers and technologies, you should be updating ads to keep them highly targeted. This is important especially for Search campaigns. There’s a lot of competition with Search Ads compared to other campaign types like Display, Shopping, Apps and Video. And many of your competitors will be looking to capture that business. The Opportunities Page is where you can see suggestions by Google to help improve your campaigns. These are automated suggestions based on the performance of your ads and the aim is to help you improve performance. These and other suggestions will help to improve your ads and campaigns. You don’t have to apply all of them of course. Some may not be relevant especially when they relate to keywords. But some are opportunities that you may not have thought of. Your search terms report is one of the most important reports in AdWords for your Search and Shopping campaigns. It shows you the actual searches that people performed to find your ads and website. So if you find that some searches are ranked low or are not relevant, you can take action. You can add some irrelevant ones in the negative keyword list to prevent them from appearing in the future. The negative keyword list is where you add keywords that aren’t relevant for your business. Because of the keyword match types you use, you are likely to get a number of searches that are not suited for your business. It’s always advisable to add some negative keywords before launching your campaign. So as you do keyword research, you should be also looking for negative keywords. Not adding them will see you lose money unnecessarily. However, it’s not possible to find negative keywords when you are first getting started. It’s during the management of your campaigns that you’ll find others that you may not have thought of. From time to time you should update your text ads. These changes are necessary especially when new competitors are entering the space or existing ones are updating their offerings. You should always be looking for ways to differentiate your ads from competitors’. And that means adding new benefits and unique selling points about your business. There are many changes and updates you’ll make during management of your campaigns. And the actual changes will depend on how ads are performing. However, the tips listed above will ensure that you run effective ads that will achieve a good return on investment.